Saudi Arabia has replaced its ambassador to the United States, a royal decree announced Saturday, as the fallout over journalist Jamal Khashoggi's murder tests relations between the two allies. 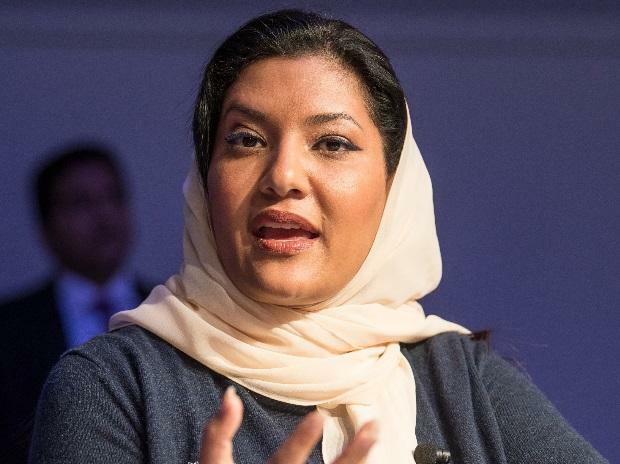 Princess Rima bint Bandar was appointed the kingdom's first woman envoy to Washington, replacing Prince Khalid bin Salman, who was named vice defence minister. Prince Khalid is the younger brother of Crown Prince Mohammed bin Salman, the country's de facto ruler who also serves as the defence minister. The reshuffle comes as ties with Washington are under strain following Khashoggi's murder last October in the Saudi consulate in Istanbul. After initially denying they knew anything of Khashoggi's disappearance, the Saudis finally acknowledged that a team killed him inside the consulate, but described it as a rogue operation. US lawmakers have threatened to take tougher action against Saudi Arabia over the brutal killing amid claims that the crown prince was personally responsible. The Saudi government has strongly denied he had anything to do with the murder of Khashoggi who was a columnist with the Washington Post. The killing refocused attention on a Saudi-led military coalition's bombing campaign in Yemen, which is gripped by what the UN calls the world's worst humanitarian crisis. Earlier this month, the US House voted overwhelmingly to end American involvement in Saudi Arabia's war effort in neighbouring Yemen, dealing a rebuke to President Donald Trump who has publicly thrown his support behind the crown prince.